X-tool Portion Maker Large is for making the perfect portion for pouches. SnusX is the product for you who wants to make your own snus. 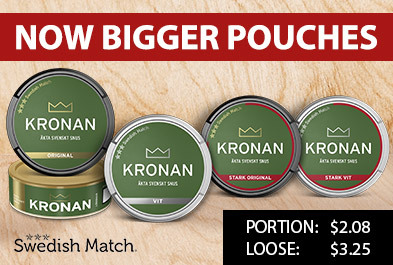 The SnusX series contains all you need to get started including a large selection of aromas, storage containers and tobacco in both bags and loose.